Prince sold more than 100 million records, won seven Grammys and was inducted into the Rock and Roll Hall of Fame in 2004. Here’s a look at the lengthy career of the ambitious musician, who died at 57. By JOHN WOO, ROBIN STEIN and YOUSUR AL-HLOU on April 21, 2016. 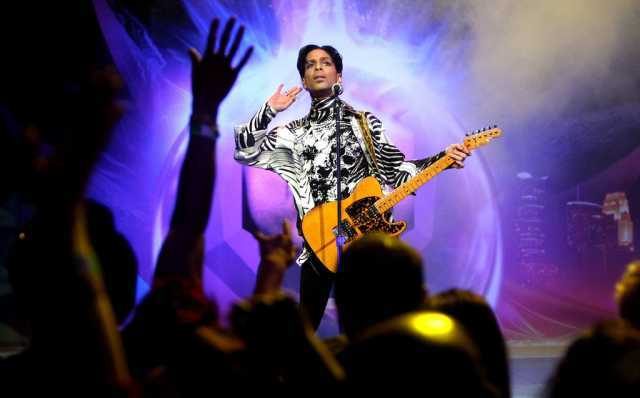 A seven-time Grammy winner, Prince had Top 10 hits like “Little Red Corvette,” “When Doves Cry,” “Let’s Go Crazy,” “Kiss” and “The Most Beautiful Girl in the World”; albums like “Dirty Mind,” “1999” and “Sign O’ the Times” were full-length statements. His songs also became hits for others, among them “Nothing Compares 2 U” for Sinead O’Connor, “Manic Monday” for the Bangles and “I Feel for You” for Chaka Khan. With the 1984 film and album “Purple Rain,” he told a fictionalized version of his own story: biracial, gifted, spectacularly ambitious. Its music won him an Academy Award, and the album sold more than 13 million copies in the United States alone. The prolific, often inscrutable singer and songwriter, released 39 albums.